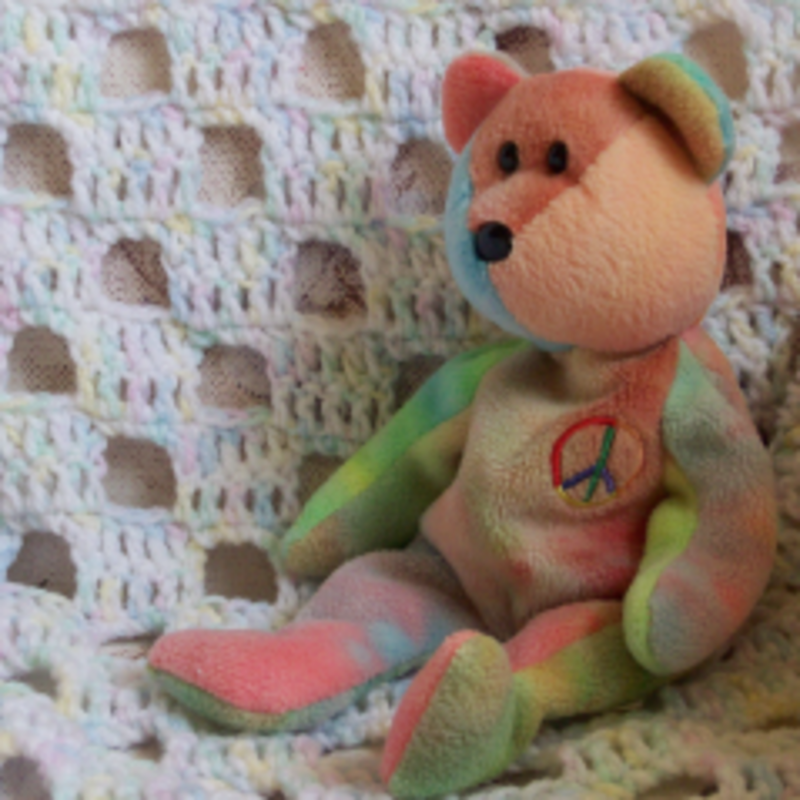 Here is a collection of free baby afghan crochet patterns. The skill level ranges from easy to intermediate, and all are fun to make. 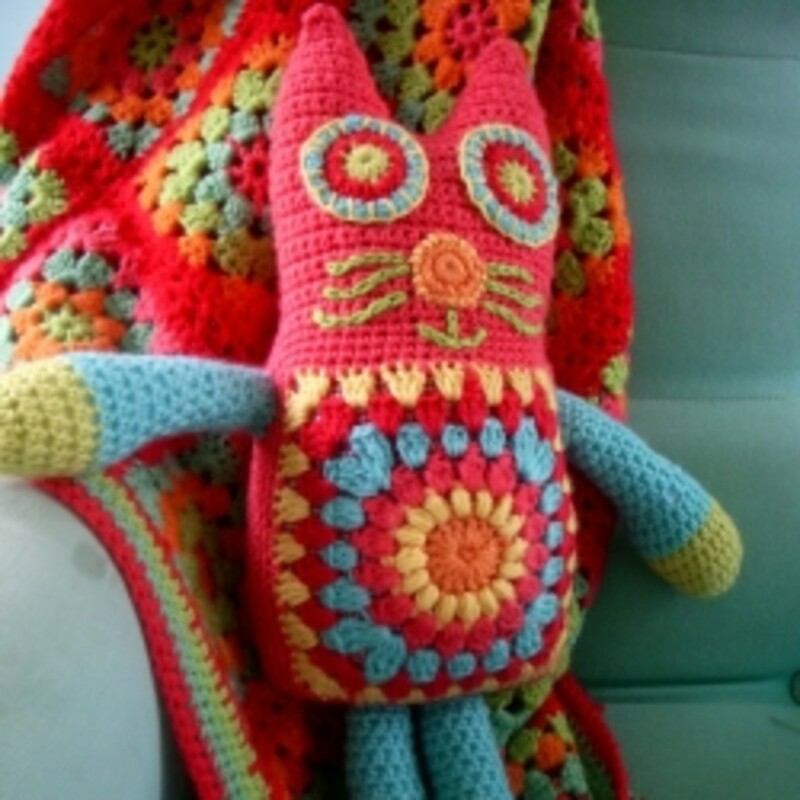 Some of these baby afghan crochet patterns allow for mindless crocheting, while others will take more concentration. Baby afghans are a great way to learn how to crochet, as the stitches do not have to be perfect. As long as the baby afghan is warm, the baby will appreciate it. Here is a beautiful free crochet pattern for a fall baby blanket. The colors and design are absolutely fabulous. The blanket is made by crocheting up small motifs; the bigger the afghan, the more you will need, and you can make it as big as you want. You will need four colors of yarn to make the motifs. 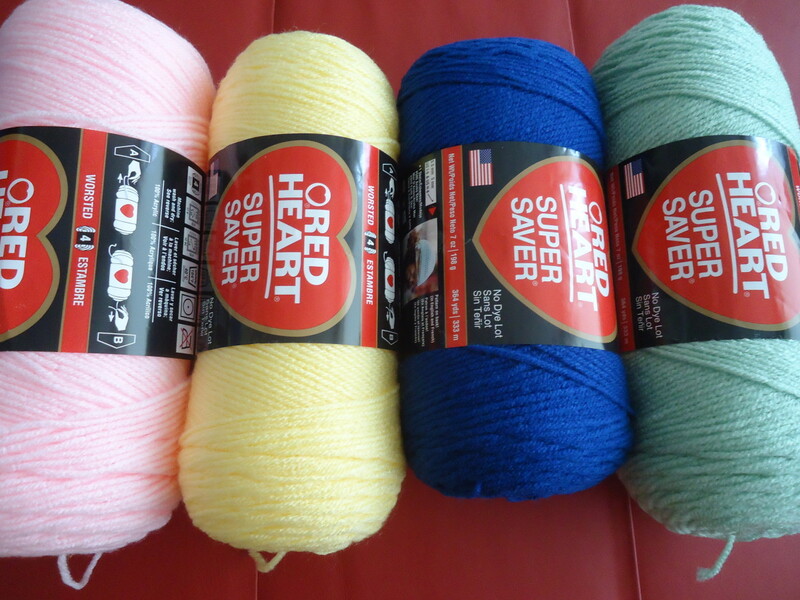 In the pattern Red Heart Yarn is used, but due to the nature of the pattern you can use any kind of yarn that you like. Once all the motifs are made you can join them, either by sewing or by crocheting them together. 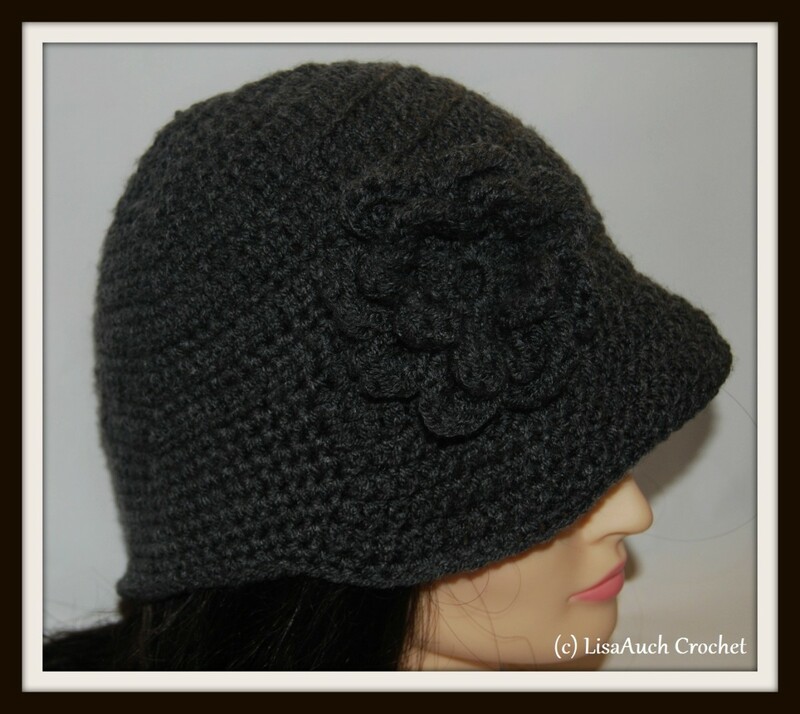 The pattern is easy, and suitable for the beginner. Kynlea's Fall Baby Blanket. 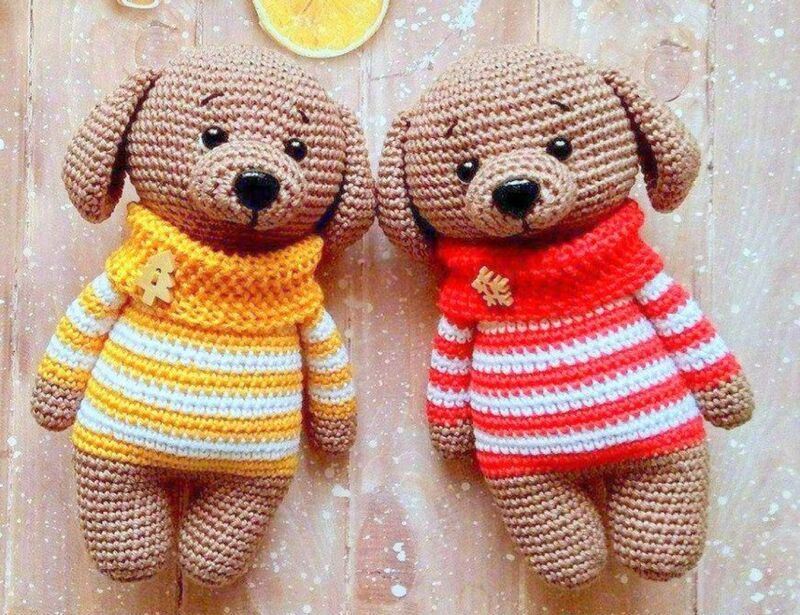 A collection of free Baby crochet patterns. The collection includes afghans and blankets, hats, bibs and more. Free crochet patterns for baby blankets, hats, dish cloths, slippers, bags, ponchos and wraps and more. Crochet baby blanket patterns - free antique and vintage afghan, baby blanket, carriage and coach cover, throw, and quilt patterns. That's awesome.. the recipients will be very happy with your gifts. I will have to try some of these as I crochet afghans to give to charity and the quicker the better. Myawn, Me too...She has a lot of nice patterns on her site. Thank you for stopping by...I agree they are both very pretty. This is a beautiful selection of blankets. I especially like the August Moon and Bev's 5 day blanket. I put a few in my fav places. Thanks! Thank you scoobydeb and fadibody! I am always looking for ways to improve health. Thanks for the link. You got a very interesting hub here. Thanks for sharing the information on baby afghan patterns. On the flip side, should you be needing some info on health and fitness kindly visit http://www.bodybyfadi.com . Thanks! Wow, what a wonderful selection of baby afghan patterns. And the great part is they are free. Great job of researching.